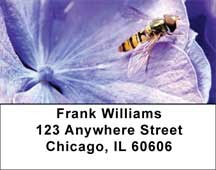 Hydrangea With Guests Personal Checks - These unusual Hydrangea Checks are sure to add an element of fun to your wallet! 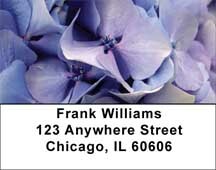 Hydrangea With Guests Address Labels - These unusual Hydrangea Labels are sure to add an element of fun to your wallet! Hygrangea Checks - Stop and smell the flowers with these vibrant floral prints. Bright colors and intricate pedal arrangements make these checks quite a sight! Hygrangea Labels - Stop and smell the flowers with these vibrant floral prints. Bright colors and intricate pedal arrangements make these Labels quite a sight!